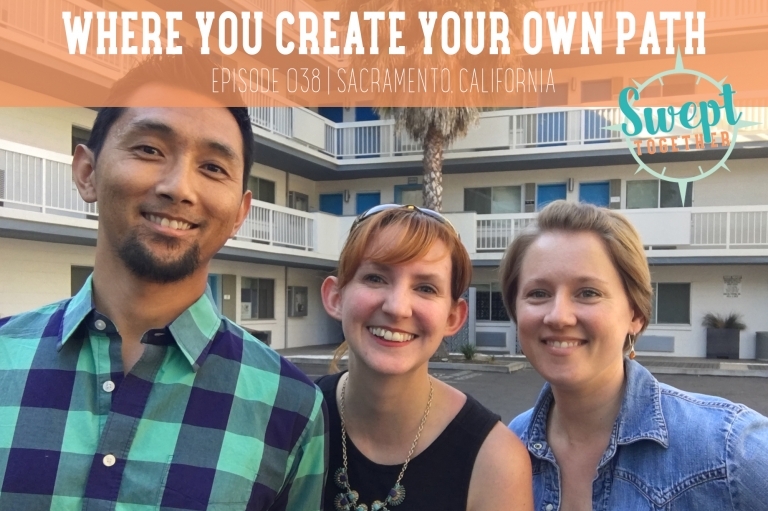 On today’s episode, we’re recording from fellow podcaster Jen Snyder’s office in Sacramento! She’s the host of Creating Your Own Path podcast + one of Annabelle’s oldest Internet friends. You don’t have to do it perfectly, just get out there + start! Creating Your Own Path Episode 29 with Annabelle! *This is not an affiliate link or a sponsored post. We’ve bought + enjoyed Jen’s book, which just happens to be on sale…a lucky bonus for you guys!